Behaviour Digital announced that starting tomorrow (May 9th) at 3pm EST, the asymmetrical multiplayer action game’s Closed Alpha will begin. Powerful hunters will stalk agile Runners within the garden, and only the most skilled will win. The goal of this test is to gather feedback on core gameplay and test the online infrastructure. 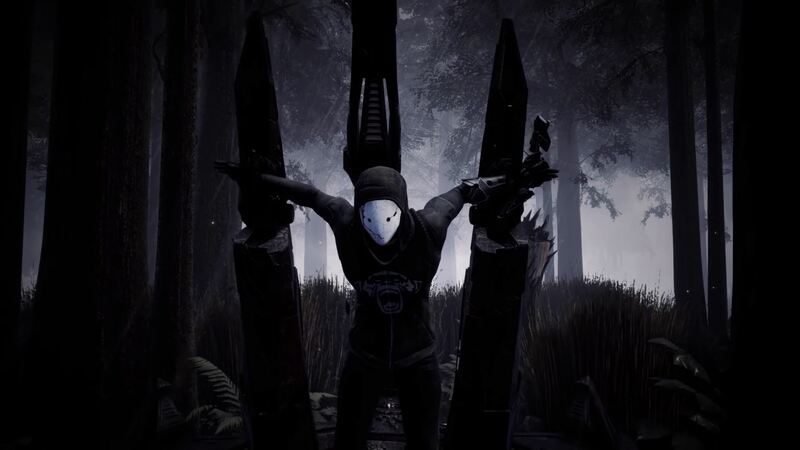 All of the details can be found on the Kickoff Livestream on May 9th, at 2pm EST on the Deathgarden Twitch. People can also register for the PC Closed Alpha at this link. The first Closed Alpha runs from Wednesday, May 9th at 2pm EST until Sunday, May 13th (end of day). The creative director, Ashley Pannell, wanted to create a competitive game “where controls are always responsive for both the runner and the hunter. It is about the users’ abilities and the choices they make to master the map.” For each round, on top of choosing a class, players have access to a skill tree where they need to choose which powers to upgrade.